Hugh Henry Brackenridge, by Clayton Braun, copied from an original painted by Gilbert Stuart. 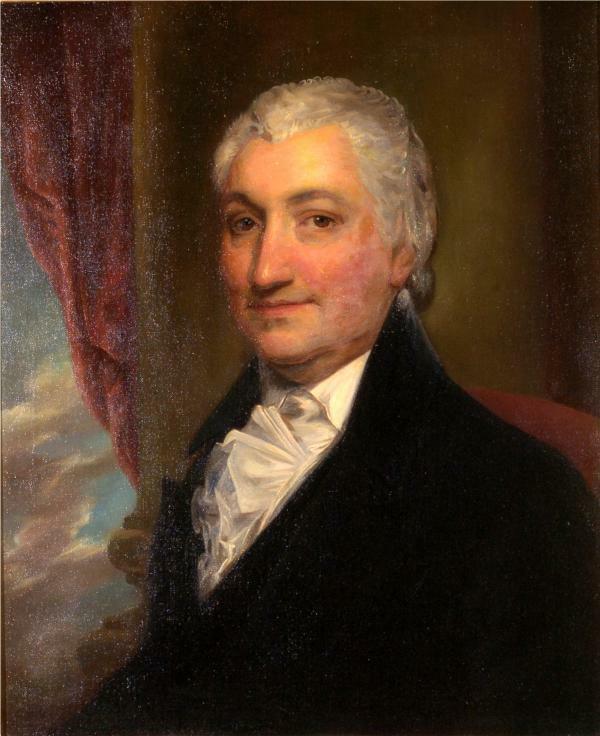 Born in Scotland, Hugh Henry Brackenridge (1748-1816) moved to the small frontier settlement of Pittsburgh in 1781. There, he became an important political leader, started Pittsburgh’s first newspaper, and wrote Modern Chivalry, the first novel published west of the Alleghenies, in which he voiced his concerns about the excesses of democracy and his own ideas about what was best for the new nation.